Eric Carter's bad day finally comes to an end with the 24 Legacy season one finale. Gabriel Alcantara gives his review for the episode and some quick thoughts on the season. Gabriel Alcantara reviews the 11th hour of FOX's 24: Legacy. It's the tense second to the last hour of season one. 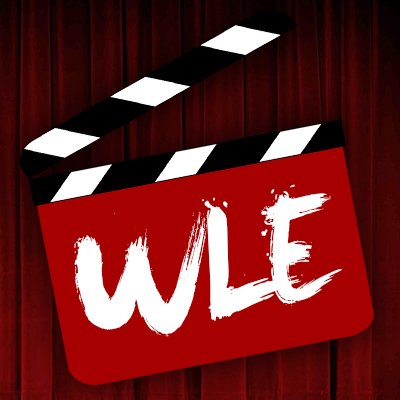 As things literally heat up for Eric and Rebecca, Big Gabe presents us with his review for Hour 10 of the FOX real time thriller 24: Legacy. In hour 9 of 24: Legacy, Carter has a bomb to defuse, and Naseri plans on attacking CTU. Gabriel Alcantara gives us his review. As rescue attempt is put in motion to save Eric and Andy in the thrilling 8th hour of 24: Legacy. Big Gabe gives us his review. 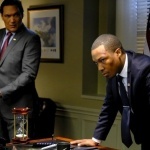 Gabriel Alcantara give us his review of hour seven of 24: Legacy. In this highly anticipated episode, Carlos Bernard returns as fan favorite Tony Almeida. As we reach the halfway mark of 24: Legacy with hour 6, Amira has a decision to make. Gabriel Alcantara gives us his review. 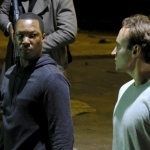 Gabriel Alcantara presents his review on the fifth hour (episode five) of FOX's 24: Legacy, starring Corey Hawkins as Eric Carter. 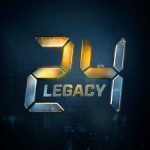 The fourth hour of 24 Legacy has aired. Gabriel "Big Gabe" Alcantara gives us his review for the FOX series.